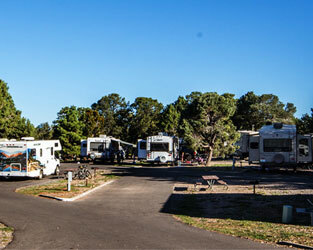 We are proud to welcome Grand Canyon Conservancy (formerly Grand Canyon Association) Supporters to Yavapai Lodge and Trailer Village for the 2019 Grand Gathering! The room block on hold for this event is for May 16-20, 2019. You may of course reserve a room for fewer nights. Simply press one of the buttons below, and your special room rate will be automatically loaded. Any remaining rooms will be released by April 16, 2019 so please make your reservations early. If you need assistance with booking your room reservation, please call 877-404-4611, and mention "GCC Grand Gathering May 2019." Thank you! 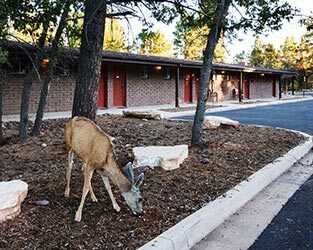 Yavapai Lodge and Trailer Village are located approximately a half-mile apart, and both are roughly one mile from the Grand Canyon's South Rim. 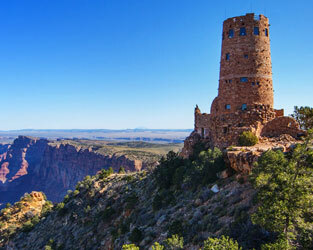 Yavapai Lodge is home to Yavapai Lodge Restaurant, which offers a new menu of hearty, Southwestern-inspired meals for breakfast, lunch and dinner. 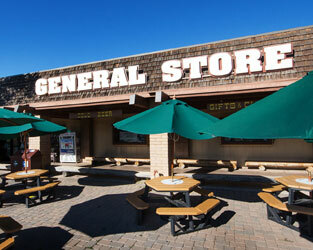 After dinner, stop by our fully-stocked Yavapai Tavern to plan the next day's adventures over drinks, or share your tales of adventure over a cup of coffee at our Coffee Shop. 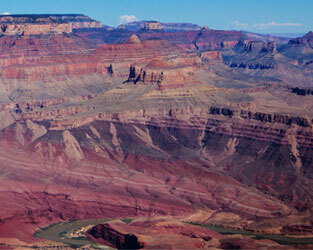 We look forward to welcoming you to Yavapai Lodge and Trailer Village!